Do you known the difference between UI and Usability? Mobile apps have taken the center stage in the business world, and there is no scope for errors in the ever-growing competition. Mobile app usability is one the most crucial aspect of any mobile app that makes an app distinguish from others. 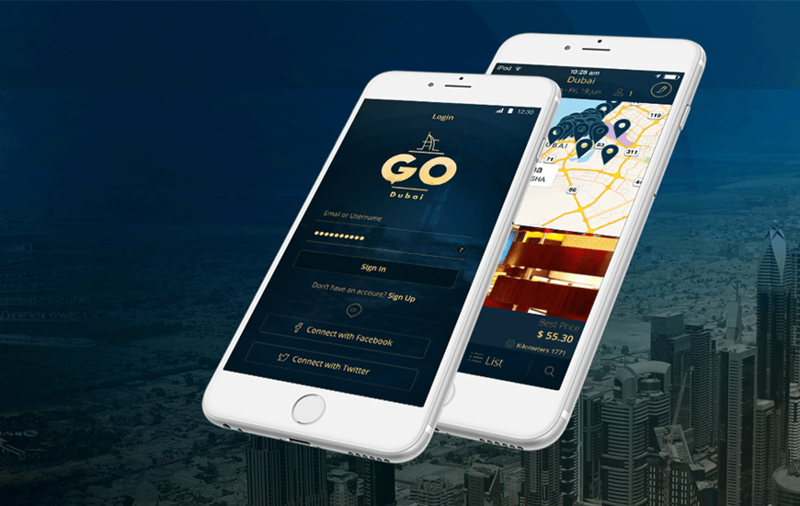 Making sure that your app is convenient for the users and they are able to complete the task more conveniently is a mandatory step. According to the recent figures, 88%of the users never return to an app if they face any usability issue. Besides, almost 70% of the businesses face failure due to usability problems in their app. In today’s world where hundreds of apps have been developed every day, the users don't take a second to abandoned any app if anything goes wrong. To make sure that your app doesn't go into the uninstall trash can, you need to eliminate the possibility of glitch, error or complicated steps causing the suability problems. Mobile App Usability or UI? The most common misconception among people related to the mobile app world is that Mobile app usability and User experience is the same thing. No, it is not both are the very crucial factor of an app, but both of them have a different definition. Mobile app usability is making sure that specific users are able to achieve the specified goal in the particular environment. On the other hand, UI denotes to the overall experience of the user while going through the app. Mobile app usability can be defined as ‘Is the user able to perform the desired task conveniently?’ Where you need to make sure that your targeted users reached to expected result without any hurdle in the way. While taking care of the mobile app usability, you work on a particular path to achieve a targeted user-oriented goal. While talking about the UI, an app owner needs to take care of the entire app’s flow and other elements for best experience while using it. 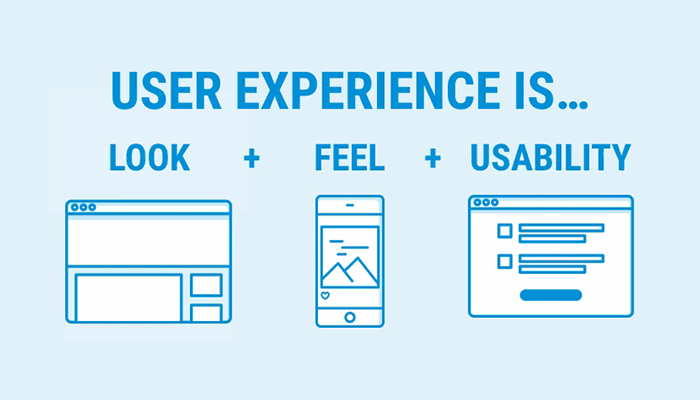 For better UI you need to ask the users after going through the app, ‘How you like the app?’. The very first app usability issue that frustrates most of the users is the platform availability. You need to make sure that your app is either available or works on most of the platforms. The app should not frustrate the users by not running on a different platform. Android and iOS are the leading mobile apps platform; however, both the platform are entirely different from each other. Your app should be tailored according to the OS so that it will effectively perform on either of the platforms. 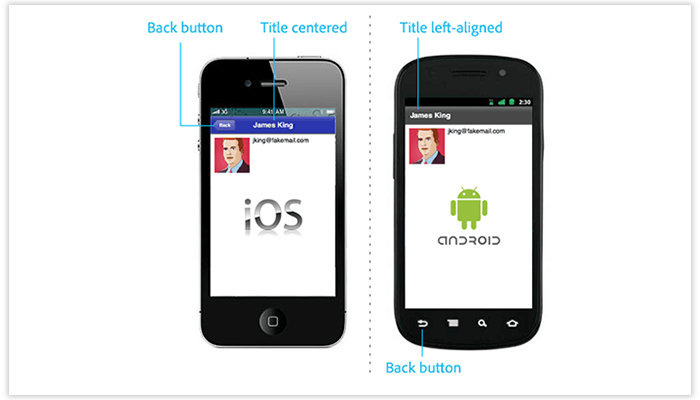 Both iOS and Android uses the different programming language, have a different design, UI requirements and environment. So, your app must be developed in a way that it runs on both platform effectively and all the features are available to the user. The platform usability issue is the most common problem with the apps, and it costs many users to the business. Signing up for the app is the first step that user interacted with your app and you need to be very careful about it. The onboarding process should be more straightforward and as minimum as possible as no one likes to waste their time on a long form. Whether you are asking the user to make a new profile or requires the special access, everything should be to the point. During the onboarding or signing up, you can add the option of signing in via social media profiles like Facebook, Instagram or Gmail. This will save the time and effort of the user, and you have less chance to make the user unhappy. According to a survey most of the users immediately close and uninstall the app that doesn't give the option of signing in with their social media accounts. Beside’s, if you still need some information from the user, try to ask it in one or two pages maximum. When it comes to the mobile app usability, the navigation is the biggest challenge for the app owners. Most of the apps have very poor navigation that lead the users to abandon the app right away. The app should have spottable and straightforward navigation where the user can access everything easily. You need to make sure that app easily finds the product he/she is looking for in the app within no time. By incorporating fancy features and complicated steps, you will make it hard for the user to find the desired product in the app. This eventually makes the user frustrated, and your app could get uninstalled in a short period of time. Try to give intuitive instruction in the beginning when the user has opened your app for the first time. Besides, keep everything short, don't add longer steps for the user to complete the desired task in the app. The content plays a vital role in the mobile app usability and adds value to your app. Users go through the app via content mentioned in it and complete the task using what you added in it. So, you have to be very careful while adding content to your app, the given set of content works as a direction and guide for the users. You should simplify your app’s content as much as possible for the users to understand it in the first go. Don't make it hard or overcrowded that could hamper the user experience and cause inconvenience. Try to incorporate short and precise content by providing only the information required by the users. 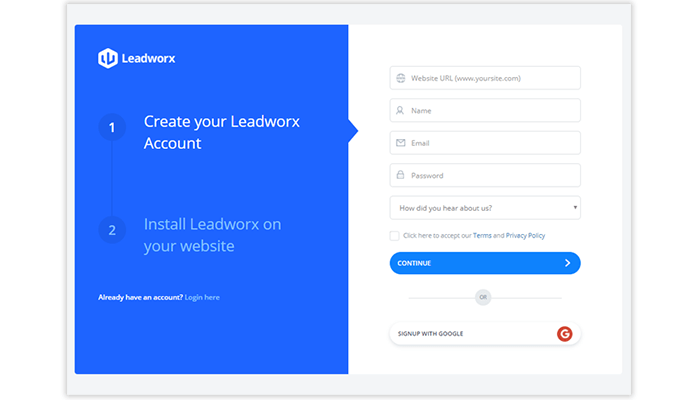 For example, while selling a product or service, you need to add the description, but in minimum words possible, so the user gets a better idea. More importantly don't just copy paste the content from your website to your app, try to get a tailored and customized content for the app. Autofill feature is one of the best features that could get your app extra marks from the user. Adding the details like billing/shipping address or credit/debit cards details, again and again, is not something a user wants. You can embed the auto-filling option to your app, that will assist the user while filling any earlier used information. With this feature, you could help the user in saving time and effort. The autofill integration will reduce the mobile app usability issues and enrich the user experience. 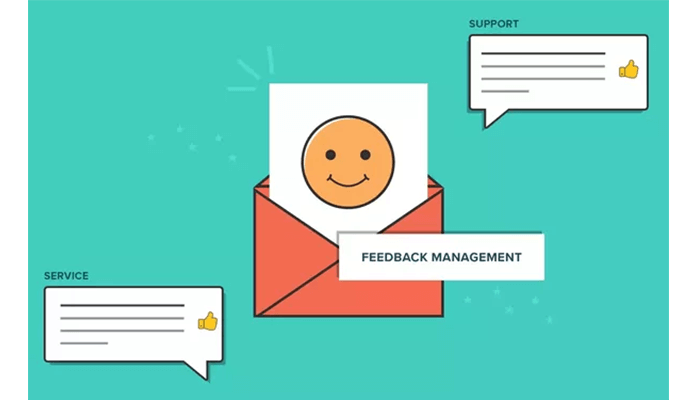 The best tool you could use to enhance your app is the user’s feedback, yes it's the most effective way to fix things. Just think what could be more useful than the user’s directly telling you about the usability issues. Make sure to give you uncompromised attention to the user’s feedback for overcoming the usability issues. You can go through the in-store app reviews, user’s feedback and suggestion via your app. Go through all the relevant suggestions and issues from the users and discuss them thoroughly with your team. If the issue is genuine, then you must work on them immediately to fix it. Working on the user’s problem and resolving them not only improved the app usability but also helps you in acquiring the user’s trust. Besides, you can also go for the user testing that could reveal the usability issue prior the actual user faces them. If you don't want to risk the actual users with the usability issues, then you can test your app with the mock users. Along with this, there is a number of testing tools that also help in spotting the usability problems in the app. While using the app for the first times, there could be many things where a user could stuck. So, you must have a capable supporting system for the users to keep them going inside the app. You can add the instructions or assistance where user’s get lost or unable to go further. Moreover, there are a number of ways of assisting the user, including live chatbot, FAQ and 24X7 customer support for helping the users. This will encourage the user to keep using your app even if something goes wrong. Mobile app usability is a very important aspect of the mobile app development that you must take seriously. I hope the above-mentioned methods will help you in eliminating all the usability issues from your app to make it perfect for the users.